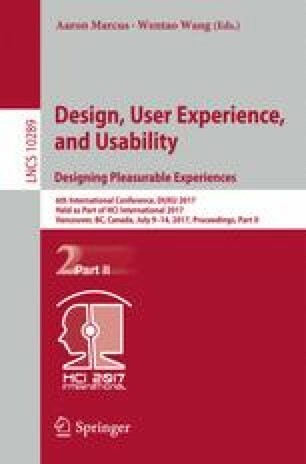 This paper discusses design strategies that can be used to refine the meaning of real space, with the goal of guiding human behavior. In our approach, user experience felt by refining the real space’s meaning through fictionality is alternate reality experience. The alternate reality experience is typically achieved through modifying our eye-sights, and makes our world interactive by influencing human attitude and behavior implicitly through virtual reality technologies. Incorporating fictionality influences the user’s behavior and helps them to overcome their daily social issues. We present our experiences with conducting a participatory design workshop in which participants designed services that enhance real spaces using fictional occurrences. Based on our experience conducting the workshop, enhancing real spaces allows people to guide human behavior by showing the consequences of current behavior as possible ideal futures and by presenting a narrative indicating why behavior changes are necessary and how they become possible.